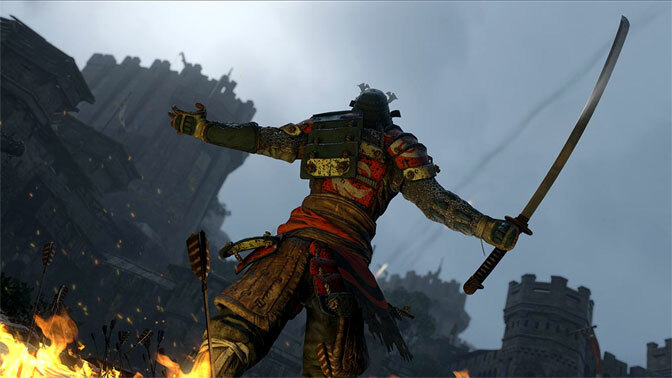 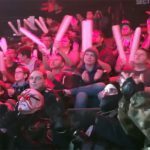 Ubisoft announced the For Honor Hero Series, an international tournament program organized in partnership with ESL, taking place this summer starting July 8 across all platforms in the United States and Europe. 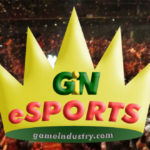 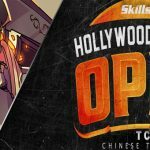 Following the weekly competitions, 16 of the top players will participate in a live event on August 12 in Burbank where they will play for $10,000 in cash prizes. 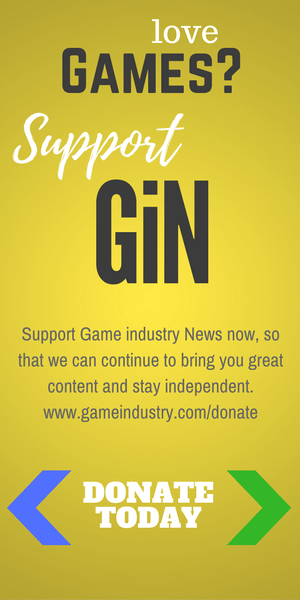 Charge! 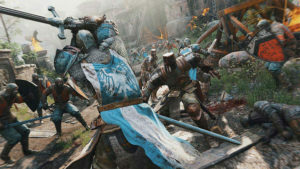 Join the melee with a copy of For Honor from Amazon! 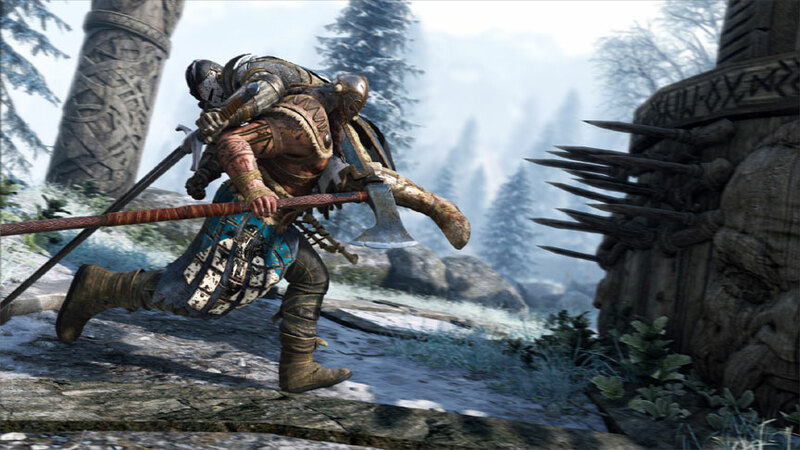 For Honor’s competitive play will continue following the Hero Series when ranked mode releases in a future update. Ranked mode will initially offer on-demand tournaments for Duel. In future updates, the ranking system will expand to Brawl as well as 4v4 game modes. 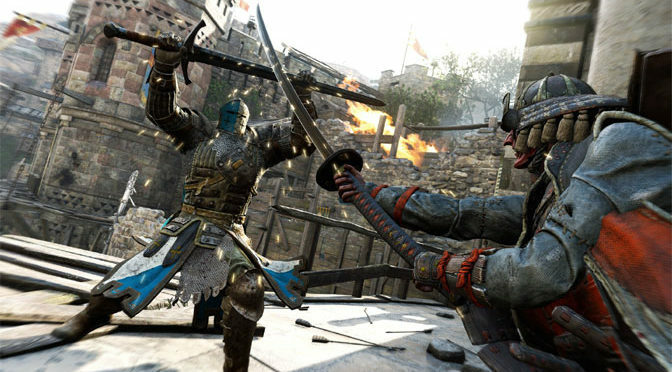 For Honor’s ranking system will allow players to have separate ranks for each game mode type while fighting for higher rankings and win exclusive loot. 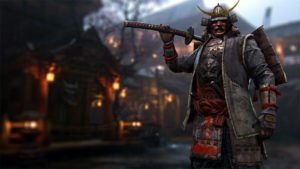 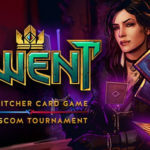 Those looking to get a sneak peek at ranked mode and more about the game’s future evolution can participate in the upcoming second Public Test for Duel Tournament, which will incorporate community feedback and changes to the defensive meta.